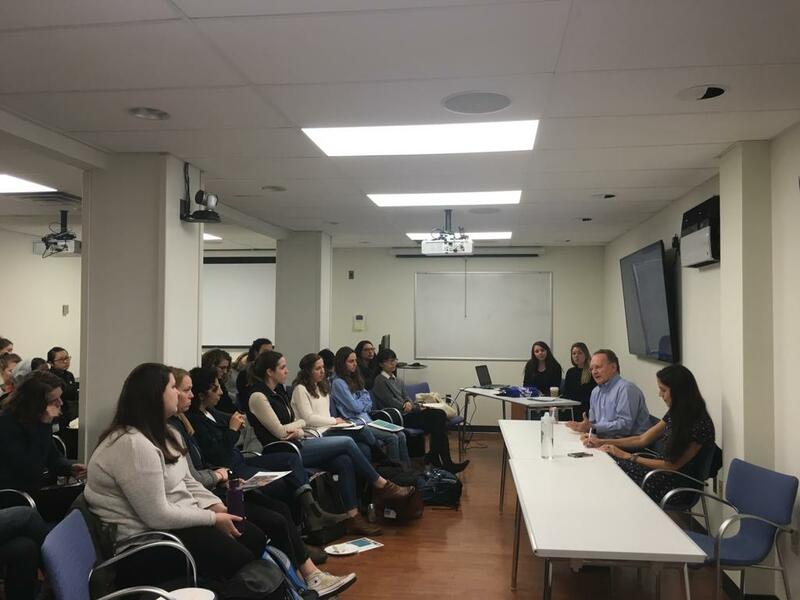 After watching The Heart of Nuba, Columbia University students at the exclusive premiere in March 2018, Carlie Skellington and Rebecca Liron felt inspired to share the film with the Columbia community. Together with CMMB, the students planned and hosted a screening of the film at the Mailman School of Public Health at Columbia University. So, how did it go? Give people a chance to care, and they can really surprise you. How did you learn about CMMB? 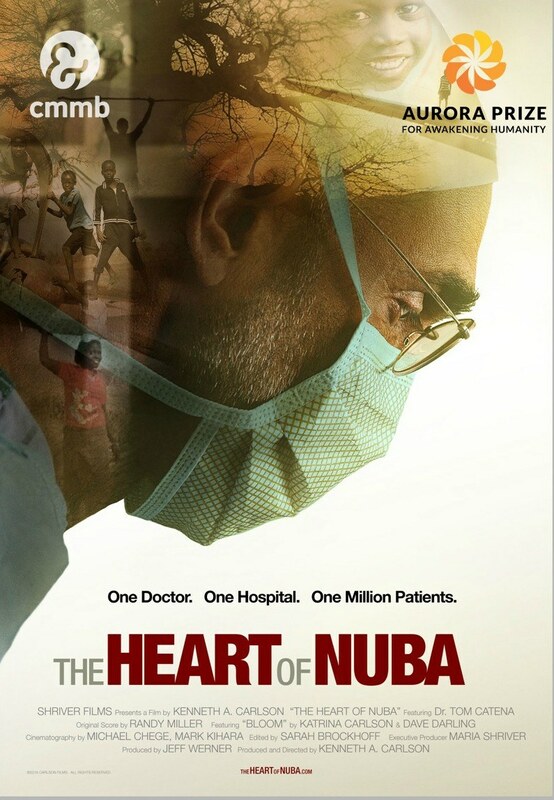 We first learned about CMMB after viewing The Heart of Nuba at the Village East Cinema in April, 2018. The film was very inspirational, and it motivated us to look more into the NGO that sponsored Dr. Tom’s mission at the Mother of Mercy Hospital in Sudan. Once we learned about the amazing work that the Catholic Medical Mission Board does for communities on a worldwide level, we knew that we needed to share this information with our community at the Mailman School of Public Health. Why did you want to screen the film at Columbia? Why is this an important film? While The Heart of Nuba is a film that focuses on Dr. Tom Catena’s experience working in war-torn Sudan, it also displays the hardships and barriers that people in the Nuba Mountains must overcome in order to receive adequate health care in an environment where they are consistently worried about surviving. The film displays the harsh reality for many people in the world and shows us—whom are so fortunate to wake up every day without fearing for our lives—that we can and should do something to help our fellow humans. Just as Dr. Tom stated in the film, no life is worth more than another. We believe that it is important to share Dr. Tom’s message, especially to those within the public health field, so that we continue to direct our efforts toward reducing health disparities among the world’s most vulnerable and reaching an equitable standard of care on a global level. Tell us more about the process of organizing this screening. Organizing this screening was a very smooth process, particularly because we worked with very passionate and motivated individuals at CMMB. It is that excitement and commitment to sharing Dr. Tom’s story and message about the Nuba Mountains that has made such event possible in a short amount of time. Our turnout was better than expected, which we attribute to the amazing marketing materials created by CMMB that immediately engage viewers and build an instant connection between them and Dr. Tom. Why do you feel Columbia students should watch it? Here at Columbia, students are passionate about global public health. While we are taught about the inequities and health disparities within the world, we do not always have the opportunity to see it with our own eyes. We are able to complete our summer practicum abroad, but the university prevents students from traveling to places that are considered high-risk due to safety concerns and liability. 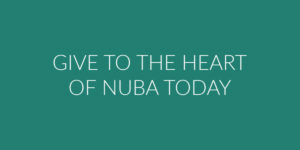 Therefore, by watching The Heart of Nuba, students are able to get a glimpse of life for those in a community of a high-risk, war-torn country. It is important that these people are seen and their voices are heard by the rest of the world. 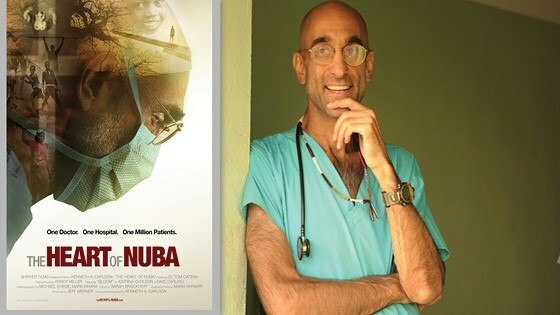 What are your thoughts about Dr. Tom and the Nuba people and the idea of serving others in low-resourced places? When Dr. Tom was explaining why he and two others stayed in Sudan in the Nuba mountains even after all of the other missionaries had left out of fear for the increasing conflict, he stated that it was simple: his life is no more important or valuable than any other life. With this statement, we have the utmost respect for Dr. Tom and his beliefs, both of which are reflections of CMMB’s philosophy. The most impactful and sustainable way to help individuals in low-resourced settings, however, stems from empowering local people and training them to have the skills necessary to care for themselves. Empowerment, encouragement, and support are the best ways to serve others. We believe that Dr. Tom is fulfilling this vision through his work every day, just by maintaining a presence within the community and staying when everyone—who had been able—left. What else can students/others do to help raise awareness of work like this? (you don’t have to travel around the world to make a difference). No, you do not have to travel around the world to make a difference within communities of other cultures. 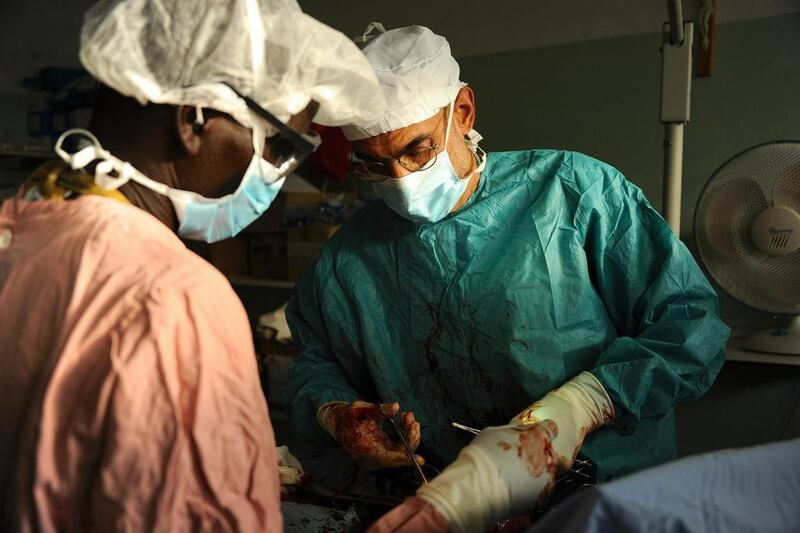 The one thing that all individuals can do to raise awareness of the Nuba people and the health barriers present in war-torn countries of already low-resource settings is to educate and spread awareness to those around them. Whether through film screenings or lively discussions, people can make a difference just by inspiring and enlightening others to see the world differently and to join this cause of helping the most vulnerable. Without education and awareness, we remain ignorant to the realities of the world. But with it, we can become unstoppable. Give people a chance to care, and they can really surprise you. Veronica Corbellini: Where is she now?